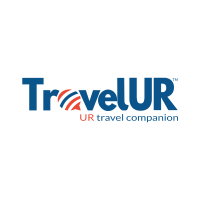 TravelUR – Refer Your 3 Friends & Get Rs 100 BMS Voucher, Create life time travel memories & share with family, friends, colleagues & communities on the go! Get great deals based on your likes & profile and win awesome Giveaways !! So Guys read our full steps how you can get Rs 100 BMS Voucher For free using TravelUR Refer & Earn. 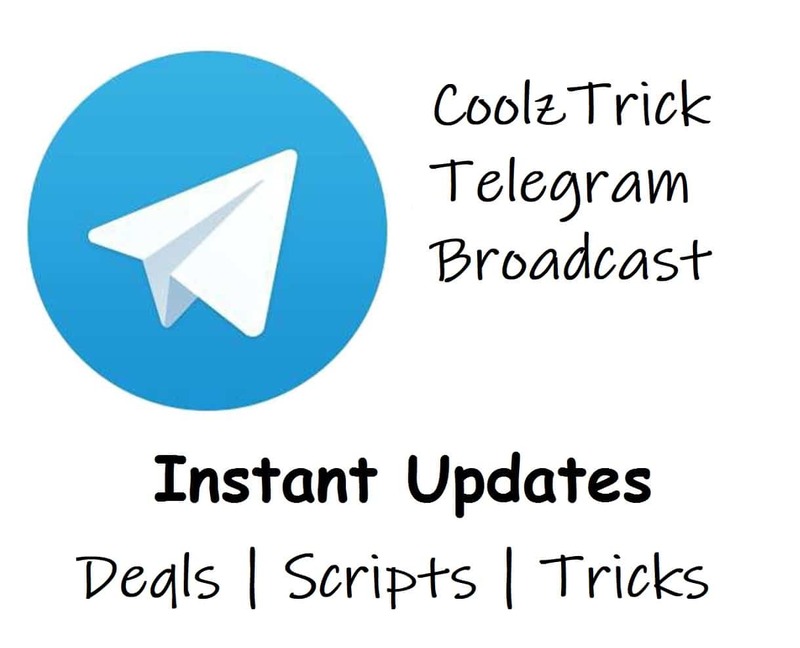 Note:- Complete your Profile 100% to Elligible for Refer & Earn. 1). First of all Visit visit here to Register on TravelUR website to elligible for Refer & Earn. 2). Now Click on Sign Up Option & Register with your Email Address and Password & click on submit button. 3). Now check your Inbox, A Mail Come from TravelUR to activate your account, Click on it and Activate your account. 4). Now complete Your remaining profile by providing Name, Surname, DOB, Mobile Number & etc. 5). Now complete your remaining profile survey, You must complete 100% profile to elligible for refer & earn. 6). Complete your full profile survey 100% it just takes hardly 2-5min to complete your survey. 7). That’s it all Done. 1). Now Go to homepage section, On top Right Side Corner you will see Refer & Earn click on it. 2). Now enter your Email Id, Password & Mobile Number again to see your refer link. 3). That’s it, Your refer link will be visible, Just copy your refer Link and share with your friends and family too.